Decided to change the name of the post as I don’t always get to post on Monday due to commitments and life lol!!! 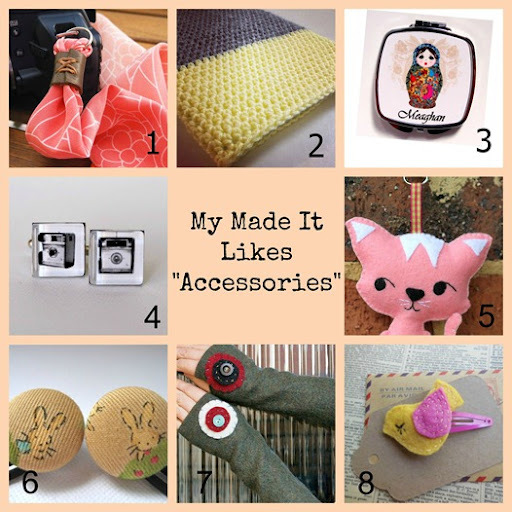 Thought I would have a look at accessories as I have been making a few headbands and beanie sets for a photographer friend. Next postFound it at the Library – A little course in Sewing!